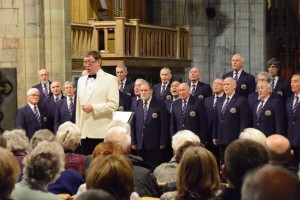 Some information about Denbigh & District Male Voice Choir. 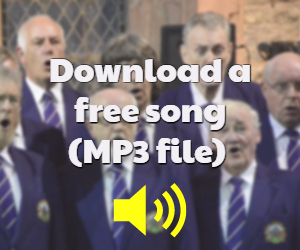 The Choir performs concerts far and wide by invitation or request. We have a varied repertoire of songs to suit all tastes. From the very many letters of appreciation and thanks we receive, we clearly achieve our aim of audience entertainment. Although we are a Welsh male voice choir, we are able to perform music in English; French; German; Latin and even the Zulu Xhosa dialect. A limited number of our concerts during the year are in support of various local and national charities. We are proud of that. Over the years, we helped them raise many thousands of pounds. These concerts tend to be booked very quickly. If you intend requesting the choir to perform at such an occasion, then a very early enquiry is necessary in order to avoid disappointment. The choir accepts engagements to perform at weddings, corporate events and other functions. In addition we maintain a strong sense of civic pride and duty. Demonstrated by leading the singing at the Remembrance Day Service in the town square and performing at many Mayoral installation services. For a more detailed HISTORY OF THE CHOIR , from its very beginning, read this article. 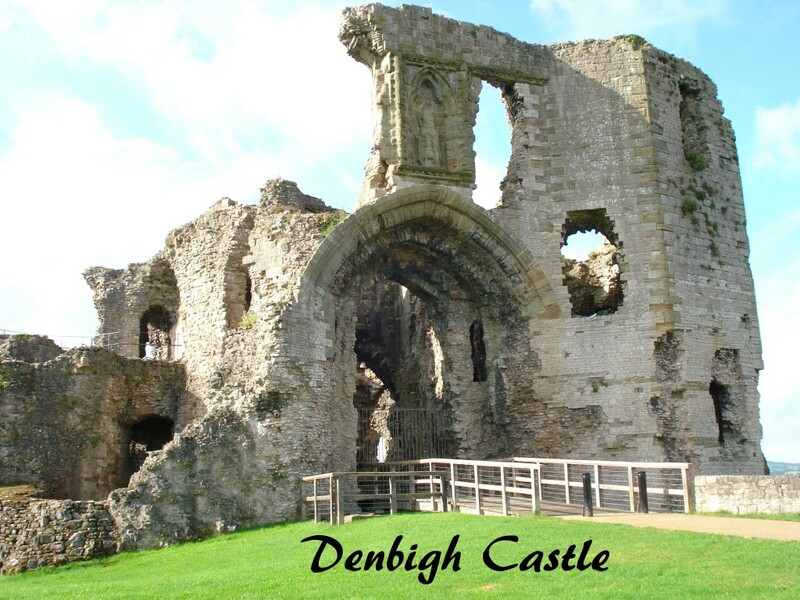 Denbigh is a picturesque market town and one of the most historic towns in North Wales. 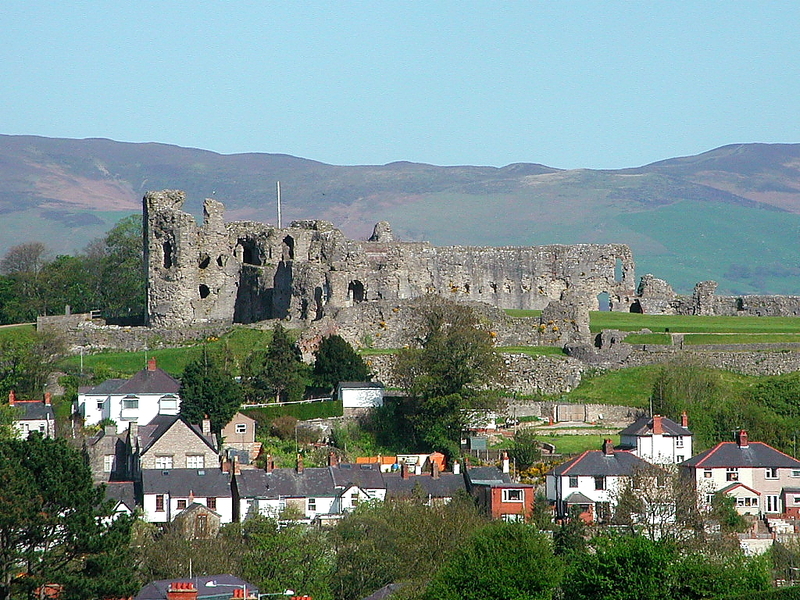 Dinbych in Welsh means “little fortress” and the remains of the historic Denbigh Castle dominate the skyline of the town. 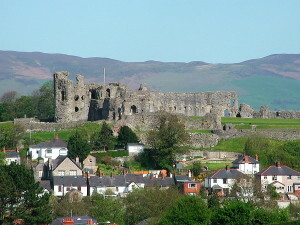 After the Norman Conquest, Denbigh became a Welsh Border town guarding the approach to the Hiraethog Hills and Snowdonia. It was also mentioned in local poetry of the 12th century. Dafydd ap Gruffydd had a fortified house in Denbigh. In 1282, when Edward I overcame the resistance of the Welsh, the town and surrounding area was granted to Henry de Lacy, Earl of Lincoln, the first Lord of Denbigh. He started to build the present castle on its splendid site above the town. The first borough Charter was granted to Denbigh in 1290 when the town was still contained within the old town walls. During the wars of the Roses, the town was burnt and was moved to the hilltop to around the present market place and later extended in grid pattern around Vale Street. During Tudor and Stuart times, Denbigh prospered as a market and business centre. Elizabeth I’s favourite Robert Dudley, Earl of Leicester was Lord of Denbigh until his death in 1588. After 1600, the town developed as a centre of various crafts, glovers, weavers, smiths, shoemakers, saddlers, furriers and tanners. These survived, grouped into guilds, until the industrialisation of the 19th century. By the 1860’s, Denbigh had become the main centre of the Vale of Clwyd and was on the railway network. Throughout its history, Denbigh has been important as an agricultural market town, being ideally situated between the Hiraethog moors and the fertile Vale. Denbigh remains steeped in history as a visit to the town will reveal.